Summer is a great time for road trips! Cross country or just across the state, you always need to be prepared for anything that could happen. There are a few things that you need to do before leaving that you will be really glad that you did. A car check up is really easy to get. Many mechanics will be glad to do it for you between $50-$100. It is really worth it because they check everything for you. From your oil level all the way to your windshield wipers, so there will not be any mishaps while you are on the road. Tires are probably one of the most important things you need to get going on your summer road trip! Rather it be you driving in the mountains or through the hot desert, Sam’s Club has you covered. 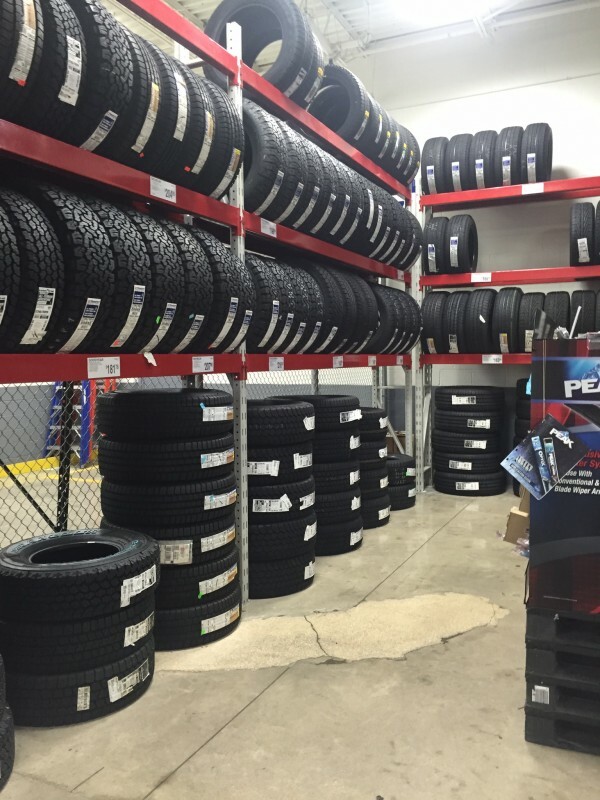 They provide the best tires at the best all-in price. Sam’s Club is having an awesome summer sale that would be hard to miss. It’s called The Sam’s Club Dare To Compare and the deals are unbeatable. With tons of different choices, you can find exactly what you will need. When you purchase your tires from Sam’s, you also get a great deal on installation and some awesome benefits as well! With the installation package, members who purchase their tires through Sam’s Club get all of the following benefits and services. Here are the deals on the brands. Unfortunately, all of the tires are not on sale at the same time, so mark your calendars for the deal that you would like to take advantage of. 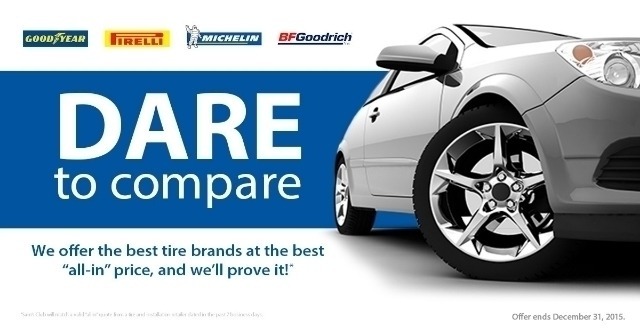 In order to get that Dare To Compare deal, bring a valid “all-in” quote from a tire sales and installation retailer to your Sam’s Club Tire and Battery Center service counter. The quote must be printed on dealer/retailer letterhead and dated within the past seven business days. 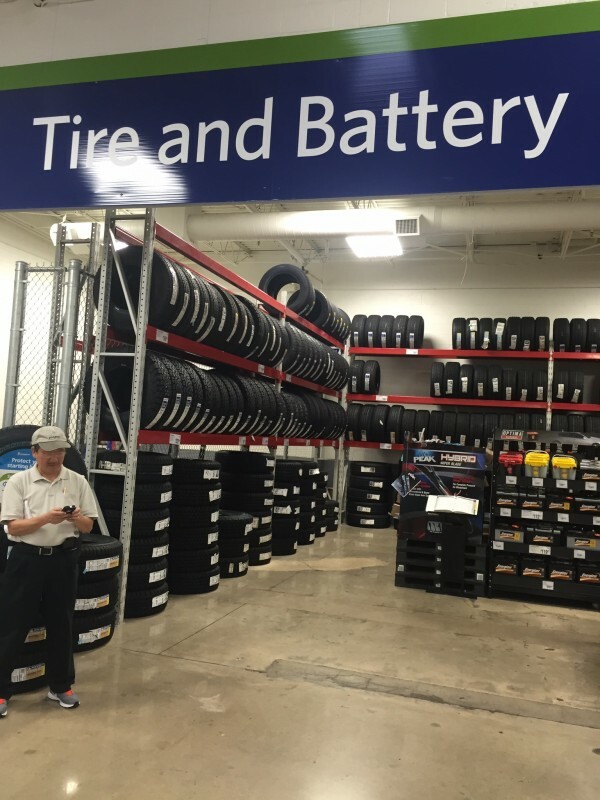 The tire must be the same brand, same line, same load index ,and speed rating (service description) as the tire intended for purchase at Sam’s Club. Sam’s Club carries some club-specific tire lines–in these cases, Sam’s Club will compare the club-specific tire line to the equivalent general-market tire line. Even with a car check up and new tires, sometimes things just happen. And when they do, you should be ready. 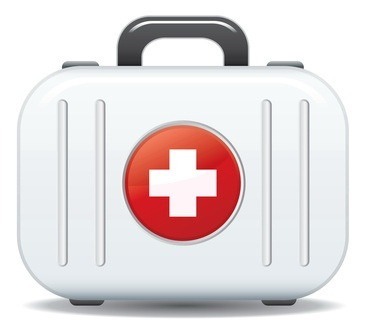 Having an emergency roadside kit that includes flares, a flashlight, electrical tape, etc, should always be in your car, even if you are not on a road trip. Forgot your charger for you GPS? It’s okay! Bring an old fashioned map along! Not only will it get you to where you need to be, it will be a fun throwback to the 80’s when there wasn’t a GPS in every car! Having extra water and non-perishable food is a must. You’ll be glad you have it when you’re stranded somewhere. These are my top tips for summer road trips. Have fun and stay safe out there! This is a sponsored by post written by me on behalf of Sam’s Club. All opinions are 100% my own.